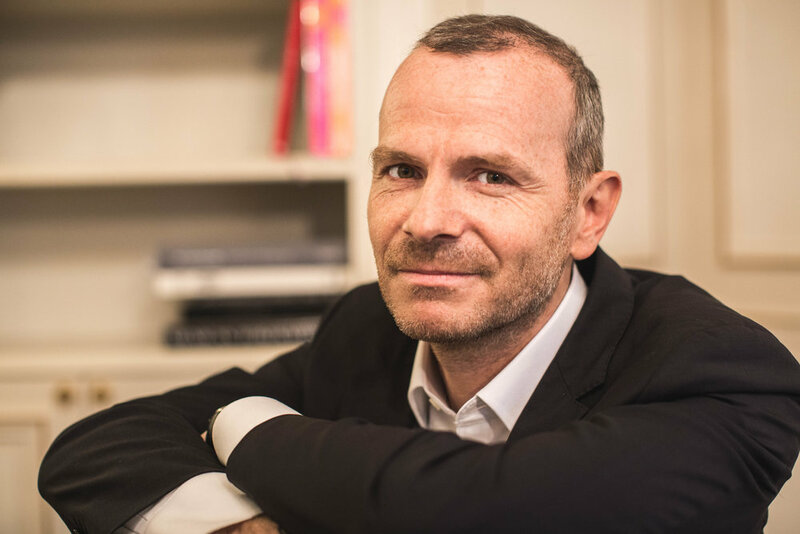 Stéphane Gaillard is Director of Advertising for Europe at Publicis Conseil. A graduate of the Institut Supérieur du Commerce in Paris, he started his advertising career at an early age. After working for various prestigious agencies, he returned to Publicis in 2006 and is, among others, Budget Manager for the Renault brand. He’s received a number of accolades for his work for the French car manufacturer, including the Epica, Cyber Cristal and Lion d’Or awards. We owe the humorous and mocking “French Touch” campaign to Stéphane Gaillard, the chronicle of a casual but chic dealership presenting the merits of the diamond brand cars which, since 2011, has become a genuine epic. And it is perhaps not a coincidence that this advertising epic often has guest-starring major athletes, Stéphane Gaillard being a sports enthusiast and marathoner in his free time.